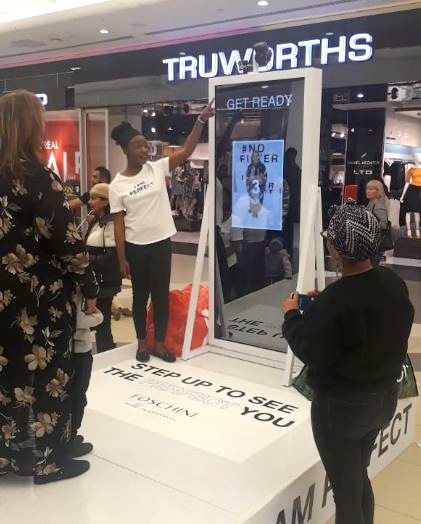 To celebrate Women’s Day 2018, The Foschini Group set out to highlight the natural beauty of women through a fun and interactive digital activation at Sandton City Mall. 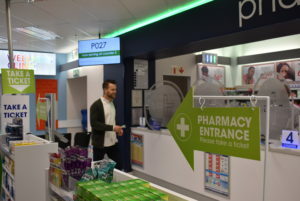 Experiential activations agency, Living Masks, tasked Moving Tactics, South Africa’s leading digital signage solutions company, with the job of providing a solution that would attract shoppers’ attentions and encourage participation and interaction. There also had to be a way that mall-goers could quickly and easily share the interactive digital activation experience via social media. The concept, developed by Living Masks magic-maker, Zelia Michaels Shangase, saw Moving Tactics’ Digital Impact division design and manufacture a custom-made mirror that would give women the opportunity of seeing their reflection on a specially treated glass panel that was concealing a 55-inch touchscreen. Combing these two elements in a custom-made housing, together with a DSLR camera and a wide-angled GoPro camera, we were able to create an interactive digital activation experience for the ladies where they could see a full-length image of themselves in the mirror as well as a scaled-down version in the digital display. “We used software designed and developed by the Moving Tactics Digital Impact team so that shoppers could take photos of themselves and then share them via various social media platforms. 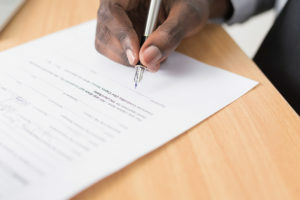 The GoPro camera was used to record photographic stills in the time-lapse function so that the entire campaign could be viewed in a high-speed replay,” says Andy Higginbotham, Creative Director at Moving Tactics Digital Impact. 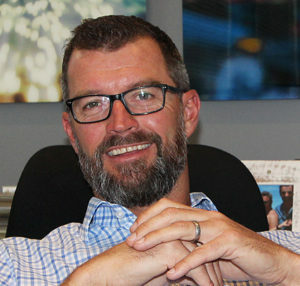 According to Shangase, “Working on this campaign with Foschini has been an extremely fulfilling experience. 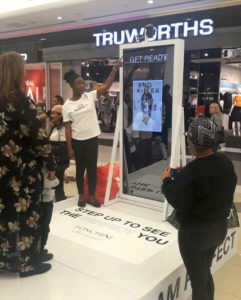 The Women’s Day interactive digital activation brought to life an amazing concept but more so a message that all women should have affirmed daily, which is ‘I AM PERFECT’. The interactive mirror that Moving Tactics developed was central to the activation combining two winning elements, selfies and social media! What it truly did though, was allow women to see themselves as they truly are, in all their splendor and to share that with the world (via Facebook) #Nofilter”. 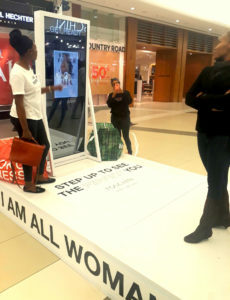 The #IAMALLWOMAN #IAMPERFECT Foschini campaign, which was inspired by the power and perfection of women, proved to be a success and a great way to honour the women in South Africa.